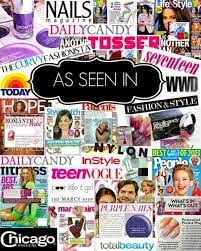 Home beauty , Jamberry , manicure , nail art , salons , spas NEW Product for Beauty, Hair, Nail, Tanning, Salons and Spas! NEW Product for Beauty, Hair, Nail, Tanning, Salons and Spas! Frustrated by the number of clients you have in a day, and yet you still fall short when it comes to earning a better income for yourself? Is your business just making a profit, and you're struggling to find products that will appeal to a wider, fresh market? Are your prices where they need to be, but still you would like to be earning more per hour to get to your goals? You are in luck because it is actually not that hard to achieve! By incorporating this NEW product into your services -- you could be on your way to earning a much better profit margin! Many salons and businesses are looking for ways to stay ahead of their competition, and stay in the NOW -- to keep up with trends. 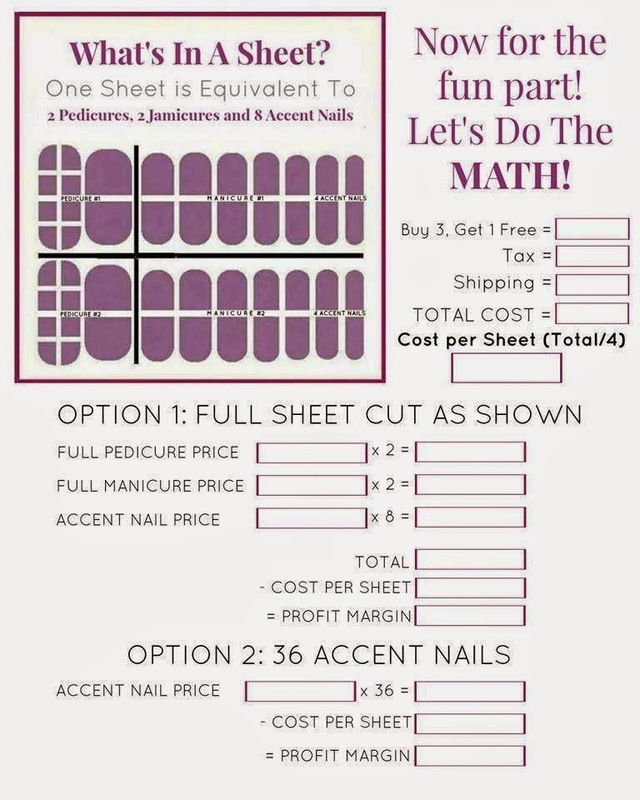 Well, look no further and increase your profits today -- by offering Jamberry Nail Wraps! I work closely with beauty, hair, nail and tanning salons and businesses to help increase their profit. 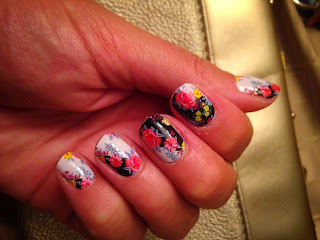 Jamberry Nail Wraps are a solid film covering that is applied directly to the nail. This special material is both pressure and heat activated to create a water tight bond to the nail. The film is finished with a high gloss protective layer that prevents the nail wrap from chipping or scuffing. This new, chip-free nail treatment can be applied in about 15 minutes, and will last up to two weeks on fingers and up to 6 weeks on toes. Our customers love them and give rave reviews, and so will yours! -- Quick, easy and inexpensive to apply. Most salons/spas will charge $30-$50 for this type of nail service. -- Your cost is $3-$6 dollars per customer or less, so offering this service can lead to much higher profits for your salon/spa. -- Non-toxic nail wraps, safe for children - allowing you to tap into a wider market. A great up-sell! -- No contract to stay with Jamberry Nails and no minimum order is ever required. Order as few or as many wraps you want, stop ordering at any time. -- Brand name can remain anonymous to your customers - no brand name mention is required. -- You can market your new nail services as a product unique to your salon.